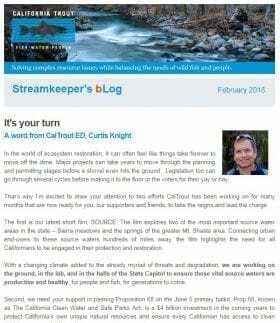 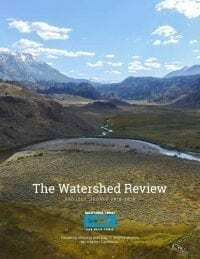 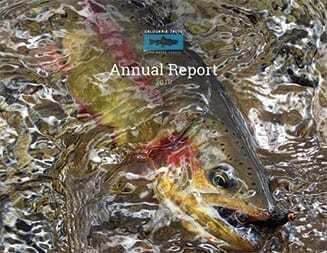 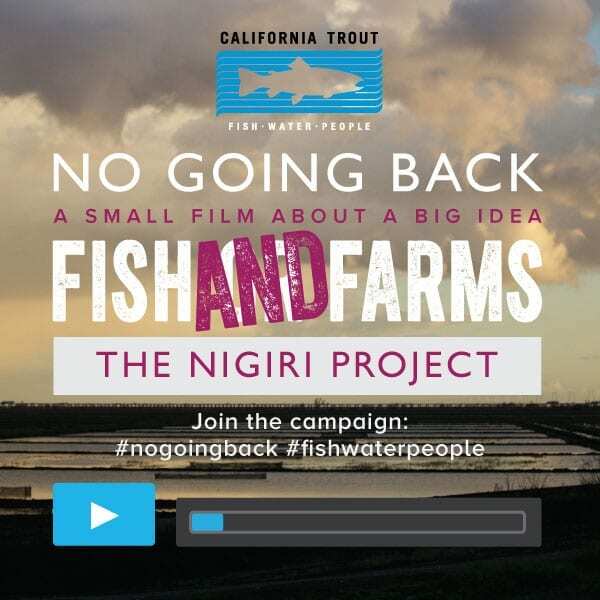 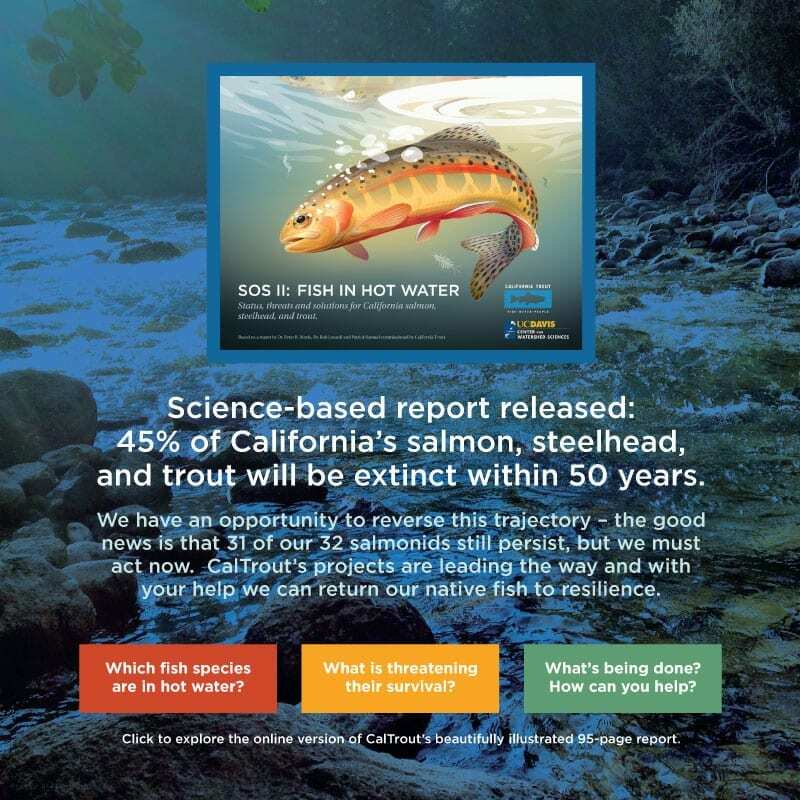 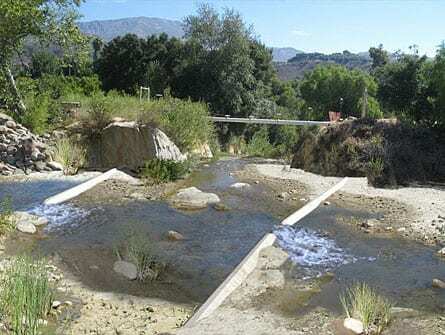 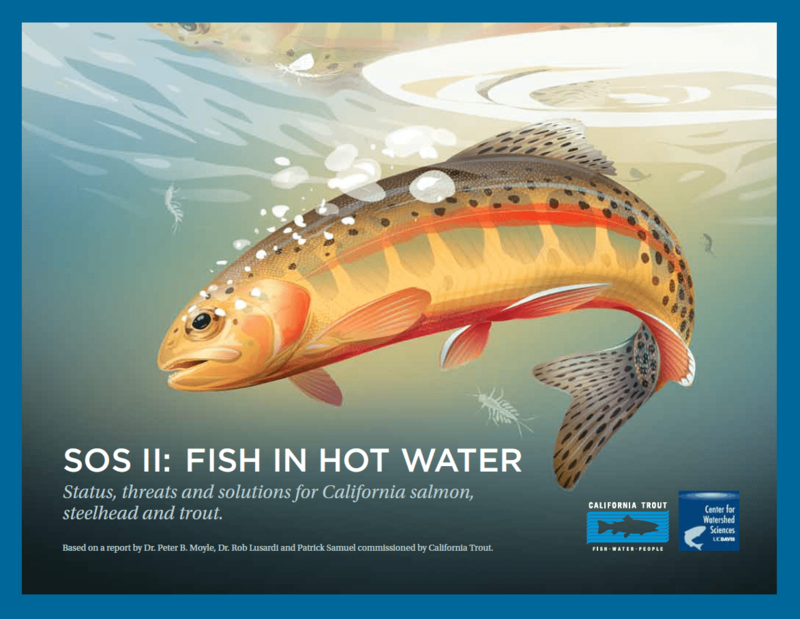 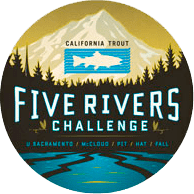 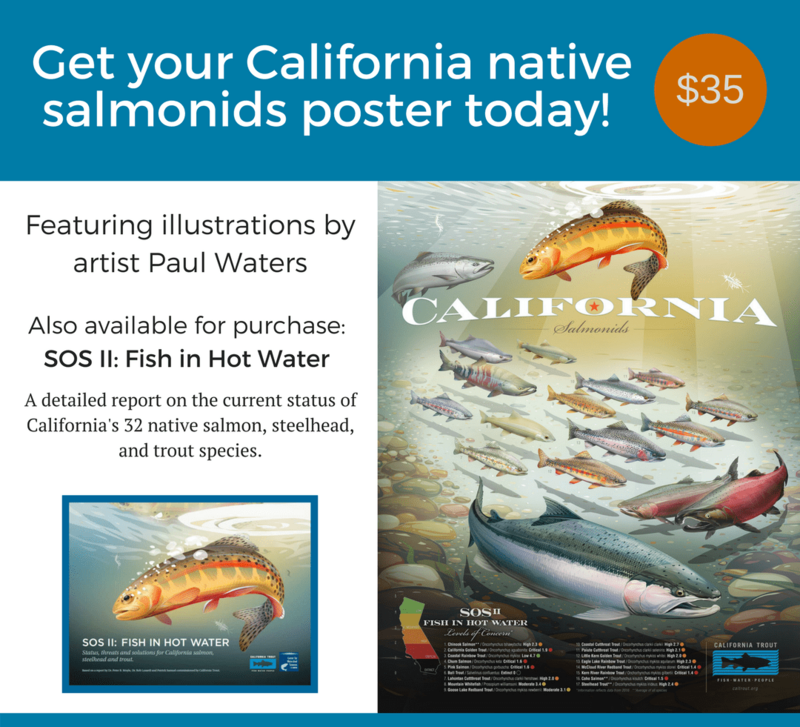 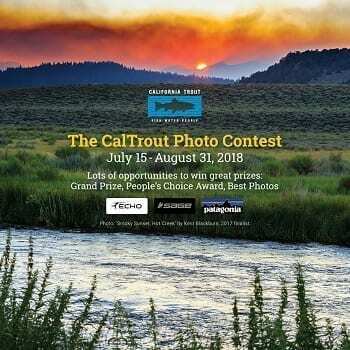 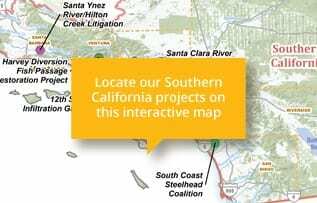 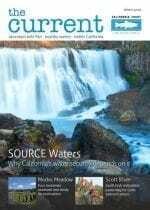 Harvey Diversion Fish Passage Restoration Project | California Trout, Inc. 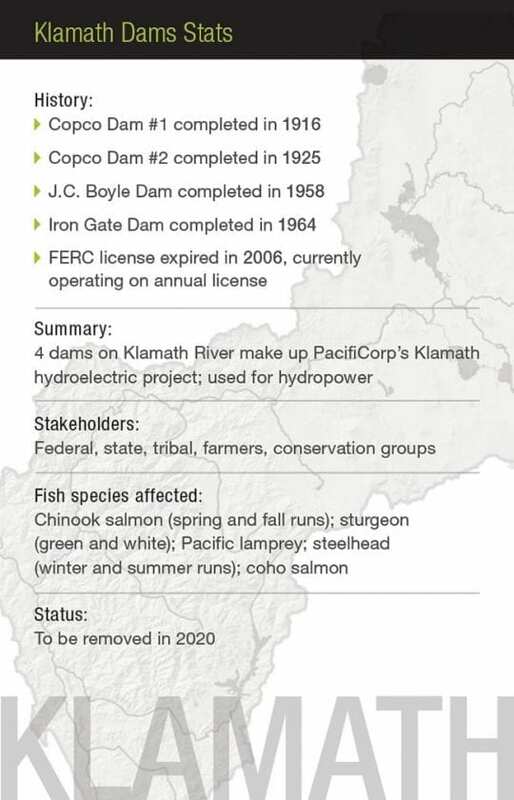 The goal of the project is to restore passive fish passage at this location and stabilize sediment transport through the reach. 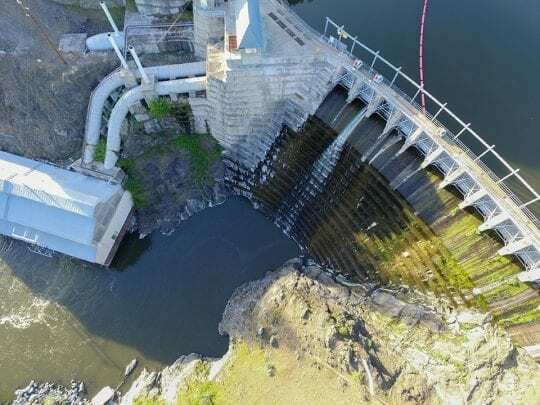 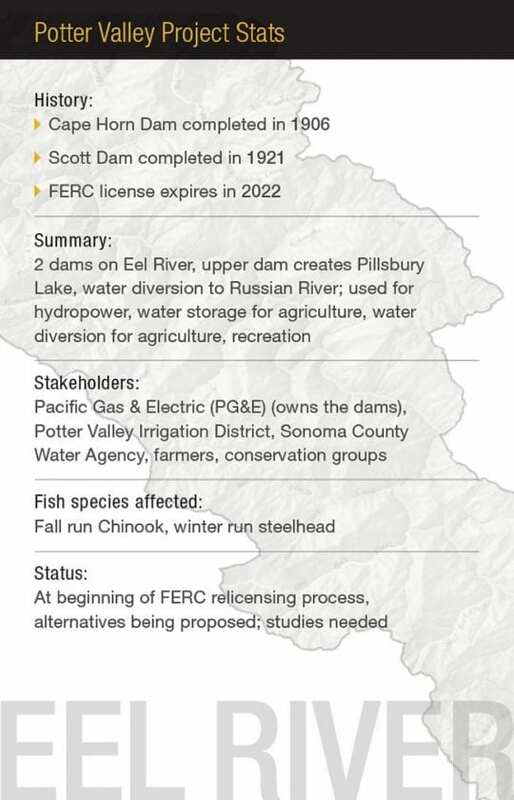 Fish passage will be obtained by lowering the Harvey Diversion approximately 10 feet combined with mechanically stabilizing the reach downstream through a series of grade control structures. 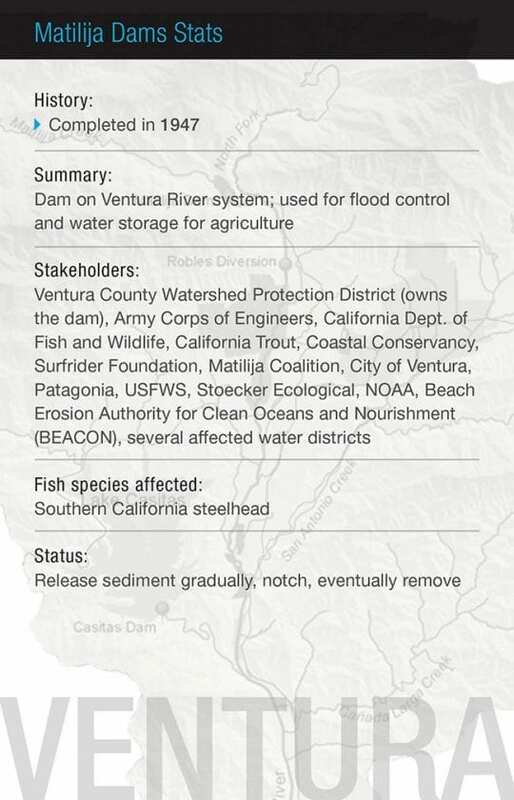 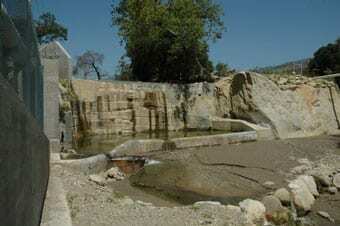 Santa Paula Creek is one of the highest priority tributaries for barrier removal and recovery in Santa Clara River watershed.